In Seven Figure Signals, our computer algorithm SERINA analyzes vast amounts of data from social media and brings you public sentiment that we use to deliver massive profit. What if there were a way to predict future trading behavior… and what moves investors would make next… for gains like you’ve never seen in the market? Fifteen years ago Seven Figure Signals wouldn’t have been possible. There was no way of knowing what the crowd thought of a stock before they piled in — or cashed out in droves. And when it comes to investing and finance, people are talking a lot. People are bragging about their wins… and complaining about losses. They seek confirmation for their beliefs on whether a particular stock is good or bad. They report the news and rumors about companies on the market. They even ask for other people’s opinions. And it is all happening online, in public forums for millions to see. Unlike before, we now have an incredibly powerful platform revealing public opinion — in real-time. In Seven Figure Signals — with the help of a computerized trading system — we can skim through that wealth of information and pinpoint which stocks are on the move. In early testing, this strategy was 100 times more lucrative than investing in the S&P 500. … and $10 million in five years! 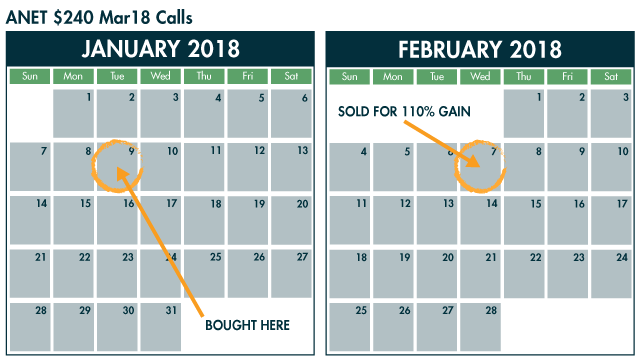 The best part is whether the market is going up or down, you can use this system to bank consistent gains. And “sell” guidance when we believe the time is right to exit a trade for the greatest profit with the least risk. These alerts come on no set schedule. You could get multiple trade alerts in a given week, or even on the same day. Your Unique Seven Figure Signals Password — Once you sign up, the very first thing you’ll receive is your own dedicated password to the service’s online portal. That’s where you can access everything you’re entitled to as a member in just a click or two, including the full archive of alerts and updates, the model portfolio of current open picks, special reports and more.